The battle for your audience’s attention, engagement and loyalty is won by understanding their needs and nuanced behaviours. For the marketing strategy, planning and resourcing essential to achieve real global reach, you have come to the right place. We are the marketing localization people. We fuse local market insight with language services; content performance with digital marketing execution; and we create localization solutions that drive performance. No matter the country, culture or audience, we believe marketing is about building a relationship between your brand and your audience. And we know we have the expertise and resources to deliver results. 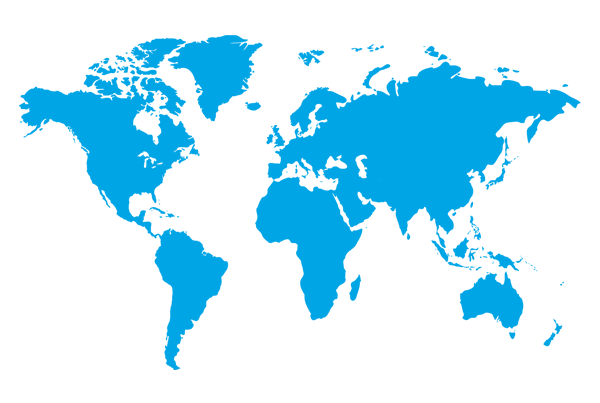 Our digital marketing expertise spans 90+ countries and 140 languages and we focus on global-to-local messaging to unlock the power of your global campaigns. Built on a deep understanding of your audience and centred around your business goals, we provide stand-alone or integrated SEM, SEO, Social, CRO services. And by taking a holistic approach to your digital marketing, we achieve maximum market reach, cost efficiencies and increased ROI. We integrate industry-leading, global experience with a deep understanding of the interconnected nature of paid, owned and earned media. Reach your audience with pinpoint accuracy and cross-border efficiencies. Maximise your visibility, traffic and returns naturally, in search. Increase engagement and turn your customers into fans. Boost leads and revenue by knowing your audience and what triggers action. We believe in collaboration; it’s one of our values and the way we were built. We’re smarter, more creative and ultimately much more successful when we pool our talent and knowledge. And so we’ll work directly with you, your teams and your agency partners to introduce, assist or improve global performance. Numbers are only as good as the people who interpret them. Which is why we don’t deliver reports; we deliver actionable market scorecards that inform campaign briefs and ensure a foundation of continual improvement. Our scorecards are customized per market, and developed specifically for individual business requirements and audience insights.